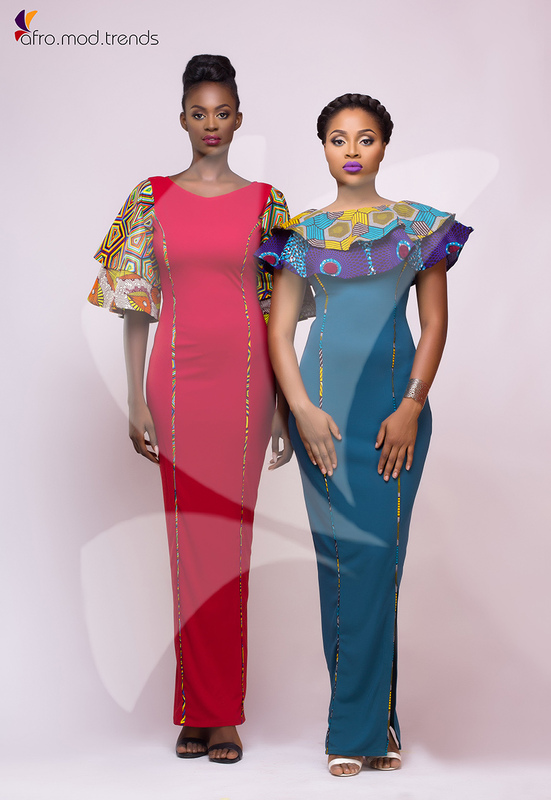 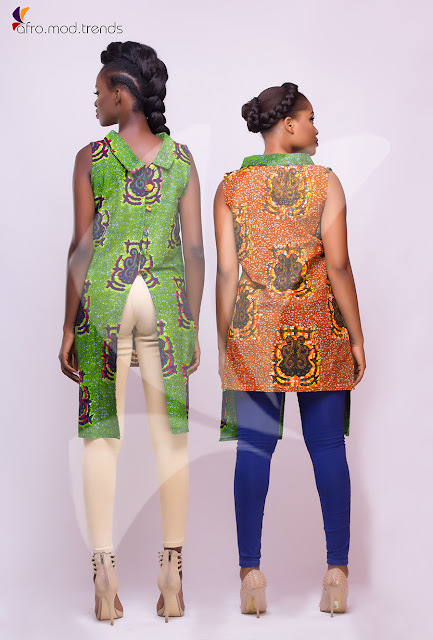 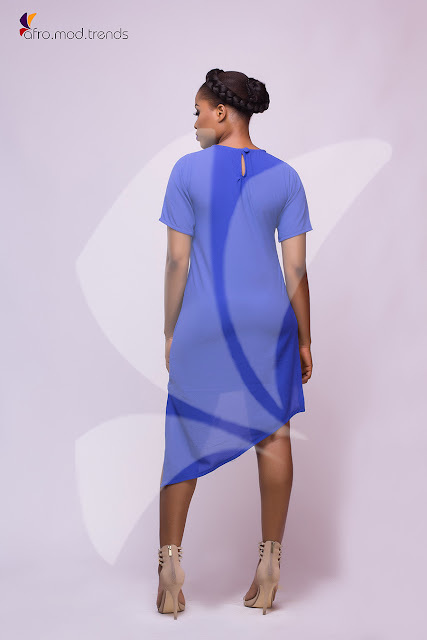 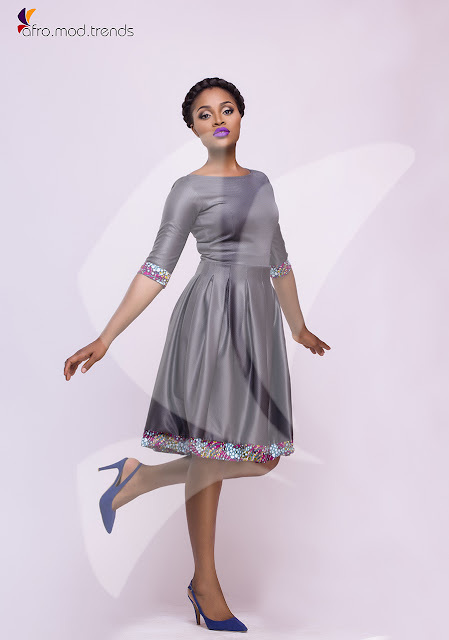 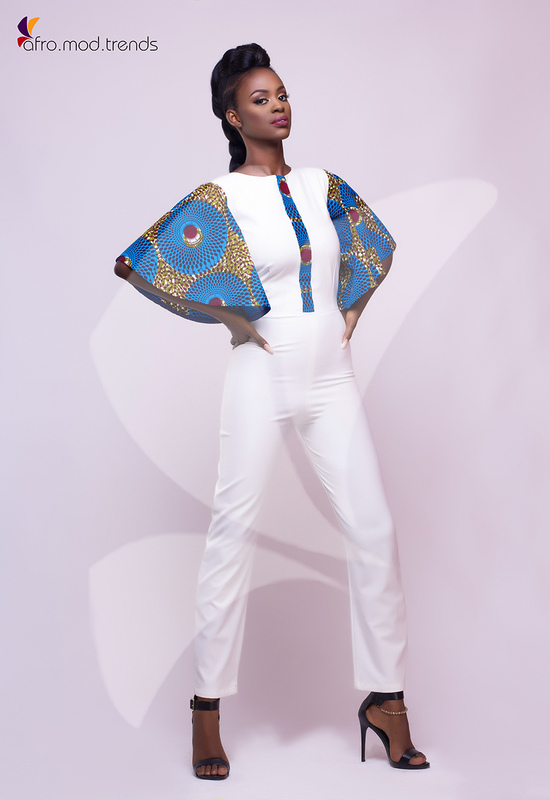 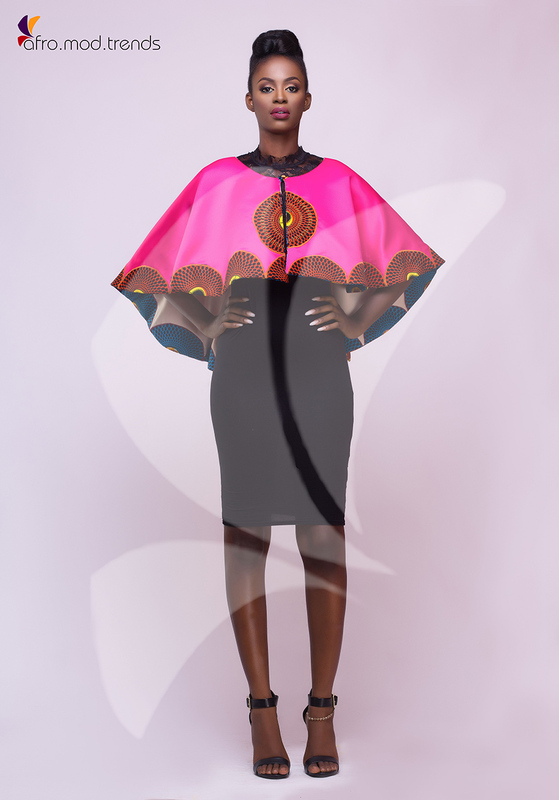 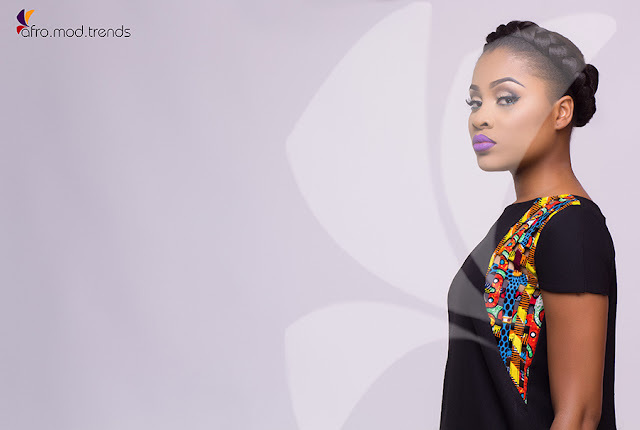 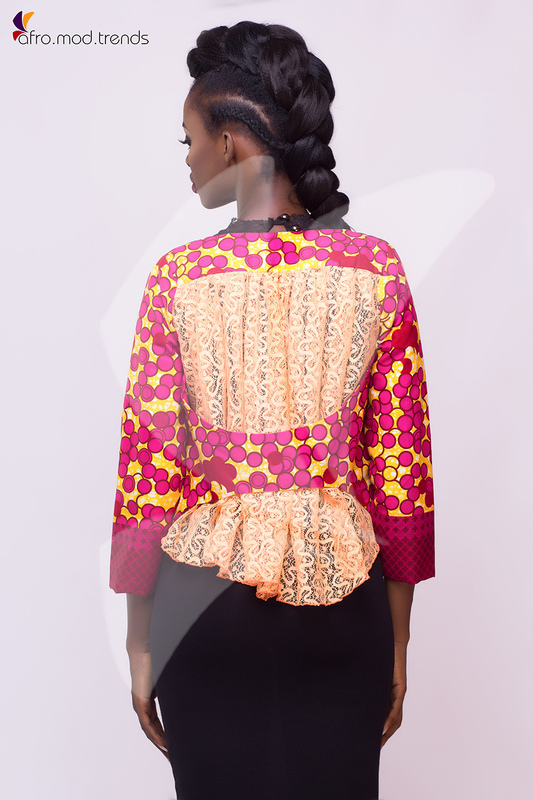 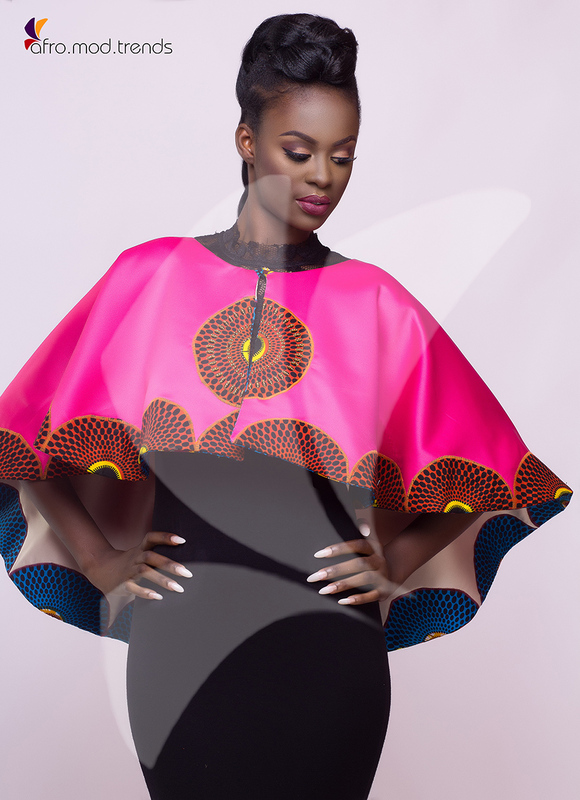 Ghanaian fashion brand AfroMod present ‘En Avant’ collection. 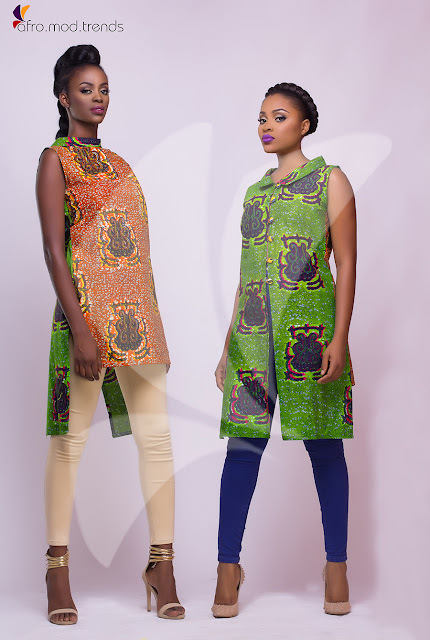 En Avant - Meaning FORWARD in French describes the onward journey of creativity and versatility by AfroMod as the brand showcases it 5th major collection. This collection is made for the fashion forward woman, the go-getter, the achiever who believes the only way is FORWARD to be successful.